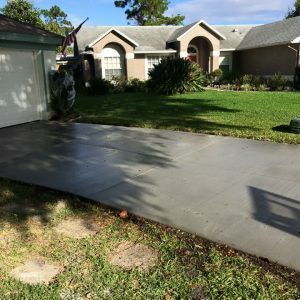 Driveway and patio projects whether concrete or pavers is typically a 3 or 4 day process beginning with removal or excavation. 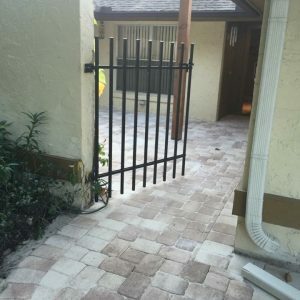 Paver Projects will take anywhere from one day to 3 days depending on the size of the project. Setting up the foundation properly and using the most base material is key to a long lasting beautiful paver surface. Hand poured edge restraints with the best concrete and the best sand products help keep everything from moving or separating.